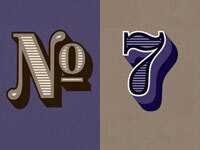 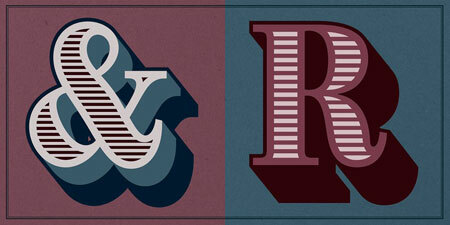 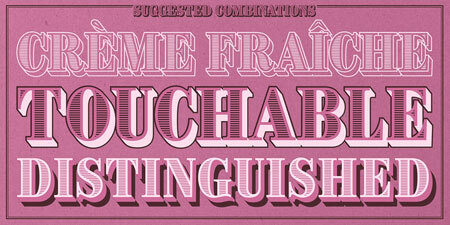 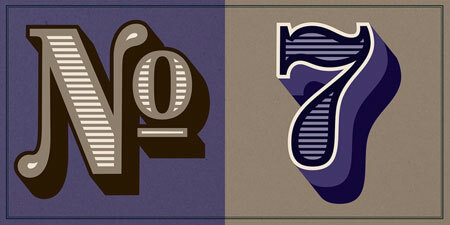 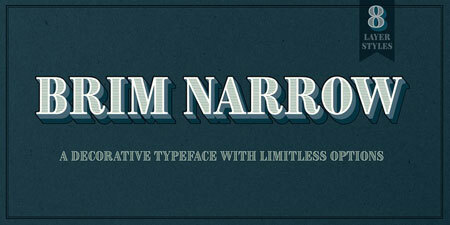 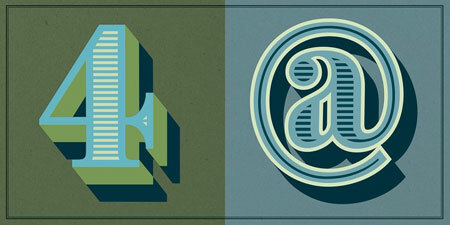 Brim Narrow is Jamie Clark’s latest font, it was recently released and can be purchased on MyFonts. 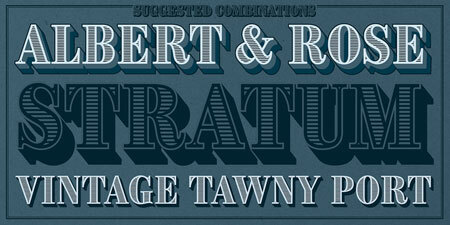 Inspired by the 1800s woodtype letters, this typeface actually started as a logotype font with just a few letters, but the designer quickly understood that it could become much more and turned it into this gorgeous title font. 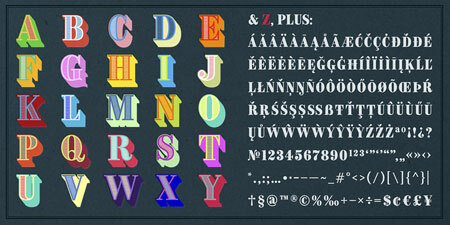 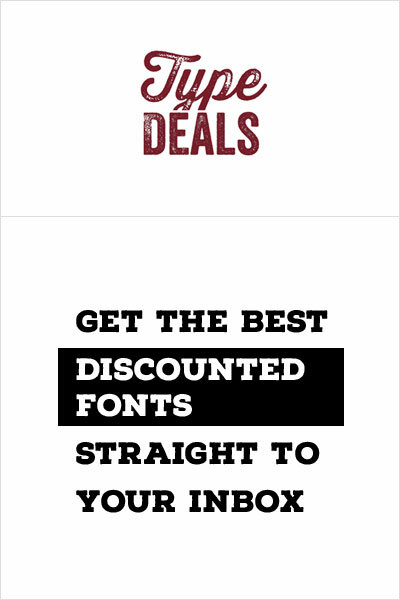 The typeface can be bought for the bargain price of $50 on MyFonts. 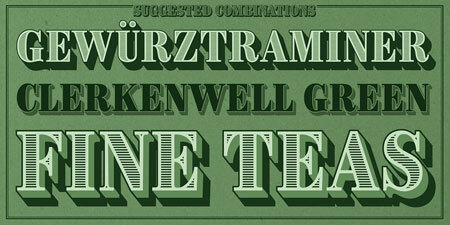 Get it to design punchy headlines or gorgeous logotypes.